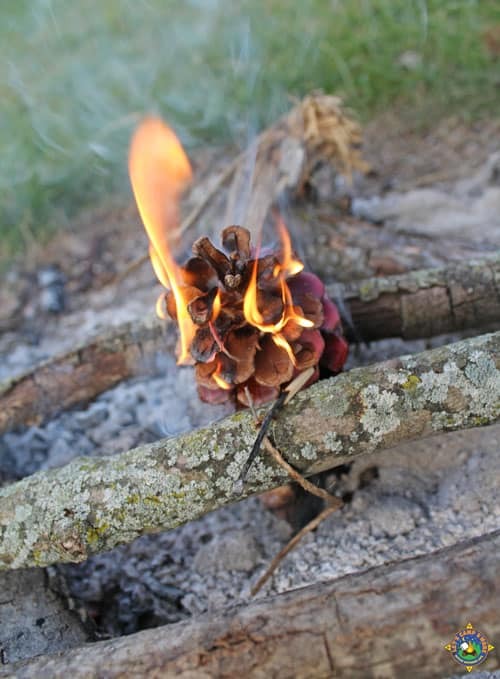 DIY Pinecone Fire Starters are great for getting a campfire going while camping. 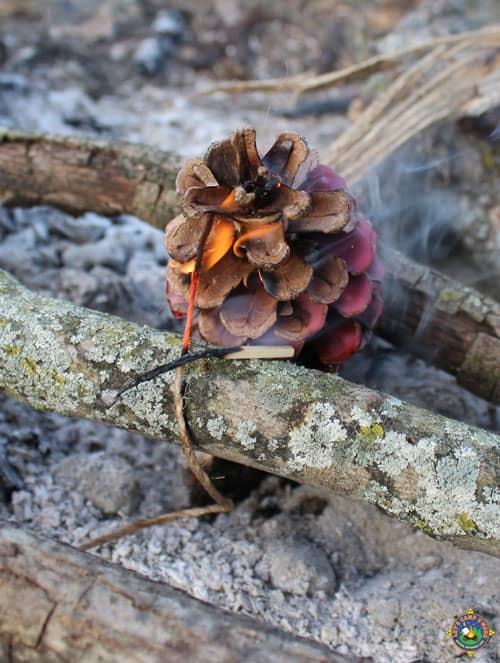 Creating fire starters using pinecones is fun and easy to do. 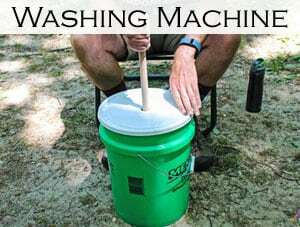 It is a great DIY project to do while you camp. It is a project that the kids can help out with. We love campfires. One of the main reasons we camp is so that I can play with fire. We like to use homemade fire starters to get the campfire going. 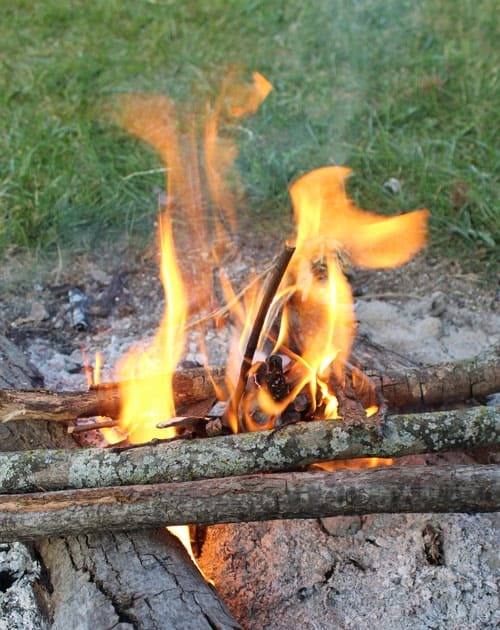 We’ve shown you how to create Scented Fire Starters and Fire Starter Logs. 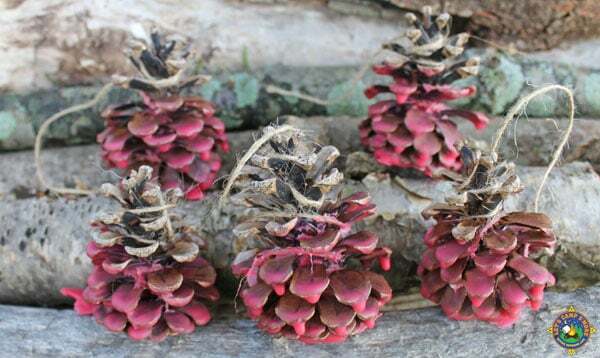 Now you will see how easy it is to make fire starters with pine cones. Wrap each pinecone with some jute. Leave 3-4 inches of jute at the top. Create a double boiler to melt the candle by placing the empty can in the pan with water. Make sure the can is clean and dry. Place the candle into the can. Heat the water to melt the candle wax. We do this over the campfire. We have an old pan that we use just for a double boiler. Remove the can from the double boiler and set aside. 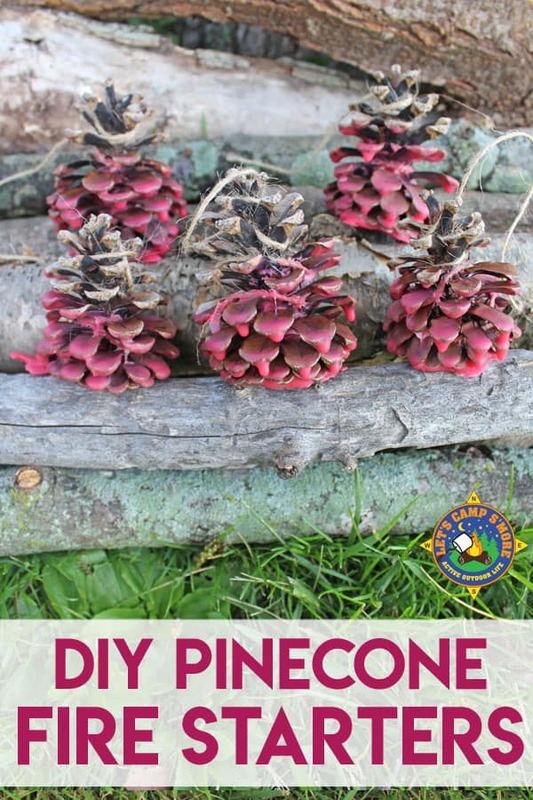 While holding onto the excess jute, dip the bottom half of each pinecone into the wax. 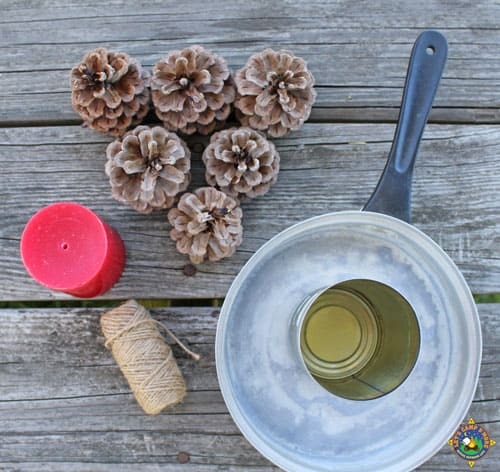 Hold the pinecone above the wax for about 10 seconds to let the excess drip off. Place the pinecone aside to let the wax harden. You only need to use one pinecone to get a fire going. Just light the end of the jute, which will light the pinecone and in turn help get your fire going. Once we got the fire going I got to play in the fire with my favorite campfire tool, the Log Grabber. Check out my review and mod of this great fire tool here. 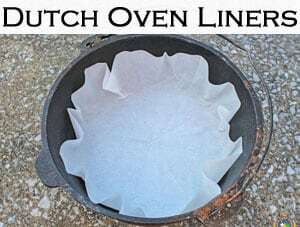 Using pinecones for fire starters is such a unique idea! Thank you for the step by step instructions on how to make these! This is a great DIY. It would also make an awesome gift for new campers at the beginning of the season. We might need to make these for the summer!